In last Friday’s post I mentioned a trip we’d taken a few years ago to the South of France and also to Monaco. I don’t know if you’ve ever visited Monaco but unless you are one of life’s financial elite, enjoying extravagant surroundings on a daily basis; you can’t help but be amazed and a little taken back by what you see around you. Monaco or to be more specific Monte Carlo is a playground for some of the richest people in the world and the surroundings reflect that. 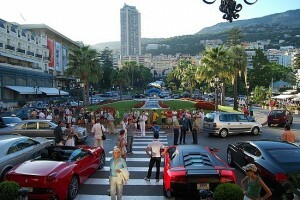 Here are just a few of the things that Monaco is famous for and after visiting the place myself, I can see why. Before I had the opportunity to visit Monaco, the closest I’d come to this elite world was to watch the Formaula 1 Grand Prix on the television. During the Grand Prix the camera men do their utmost to capture the full beauty of Monaco’s Spectacular harbour, after all this is when the rich come out to play! Although I used to look on in amazement at the size and grandeur of some of the yachts on show, only after I visited Monaco was I able to understand the sheer scale of the vessels on display. Just looking at the super yachts docked in the harbour equipped with helipads, swimming pools and more, well you can’t help but look on in amazement. I guess the first thing a lot of people will want to see when they visit Monaco is the Casino, even if it’s just to catch a glimpse of a famous celeb or to drool over some of the super cars parked outside. I don’t consider myself to be a materialistic person but when you’re standing there looking at a Ferrari or Bugatti, for that moment I think materialism has the potential to creep up on even the purest of frugal hearts. When we were at the casino I remember seeing a couple of young lads drive past me in a classic red Ferrari, I have to admit I was VERY jealous. Thankfully I later found out that I could be the guy in that car for just 60 Euro’s, an opportunity I wasn’t about to miss! The 60 euro Ferrari ride was also a ride around the Monte Carlo Formula 1 track which, as we touched on earlier, is another thing for which Monaco is hugely famous. 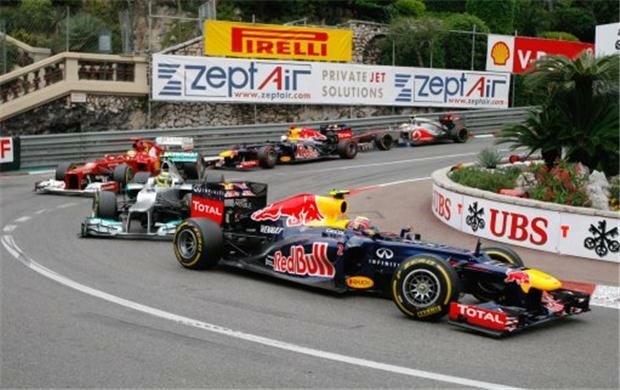 The Monaco grand prix has always been one of my favourite tracks in the race calendar. 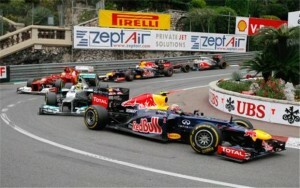 When you visit Monaco you get a true picture of how the elite must enjoy the experience. Remember those big yachts we mentioned earlier? Well some of those yachts are able to dock in prime view of the track. I also took a look up at the £1,000,000+ 1 bed apartments and wondered what it would be like to have a few mates around for the day to watch the race. Visiting The Prince’s Palace of Monaco was a phenomenal experience. You may already know this but Monte Carlo is actually split up into two parts, the old town and the new town. The new town is where you’ll find many of the boutiques. The old town is full of great restaurants, bars and quirky shops. 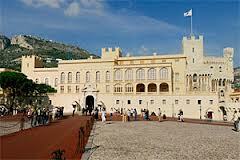 The main attraction of old town Monaco is the Prince’s palace and it didn’t disappoint. A stunning building steeped in both early and modern history, the palace was intriguing to say the least. Finally an area of life in Monaco I wasn’t too envious of. As I mentioned earlier, I’m not really an extravagant person (Although this article seems to suggest otherwise!) and to see the price tags on some of the accessories in the boutiques of Monte Carlo only made me happier that I’m a bit of a frugalist. If you’re into your designer labels though then Monaco will not fail to disappoint, even if it’s just to window shop. As much as the Monaco lifestyle isn’t for me (I’m really not a tiny dog in a handbag kind of guy) I can see why the super rich choose to play there. 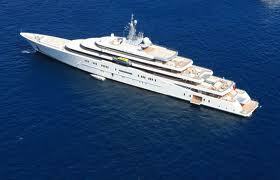 Monaco truly is a playground for the elite and as an added bonus; they don’t have to pay any income tax either. Well, now I know where I am going once I pick up my yacht from the shop. I had to get her worked on. My swimming pool was leaking. Well I hope she’s back to her best Grayson, how the other half live! Thanks Laurie, it was a great holiday! 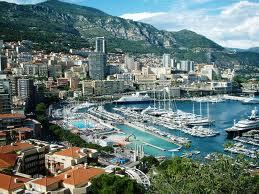 I´ll probably visit Monaco one time, just for the fun of it, since I already live in Europe. It`d probably an interesting experience! It’s well worth the trip, it gave us some great memories to look back on.